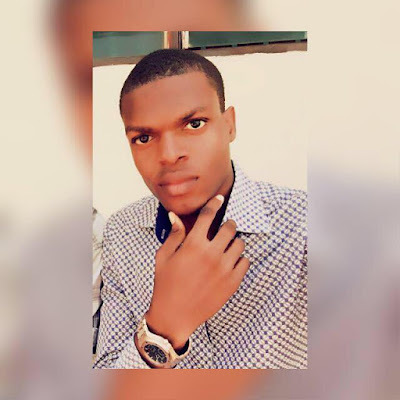 Eze Febechukwu John is an Internet Business Consultant, and an online Internet Marketer. 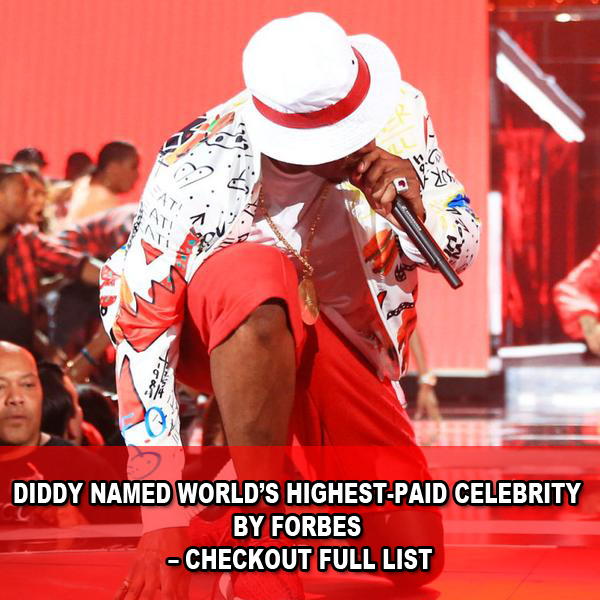 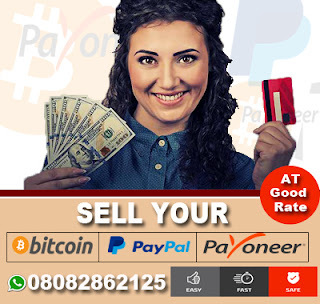 He is a well known business consultant and helping people in terms of making a living online. He does fiverr, importation and other online businesses. 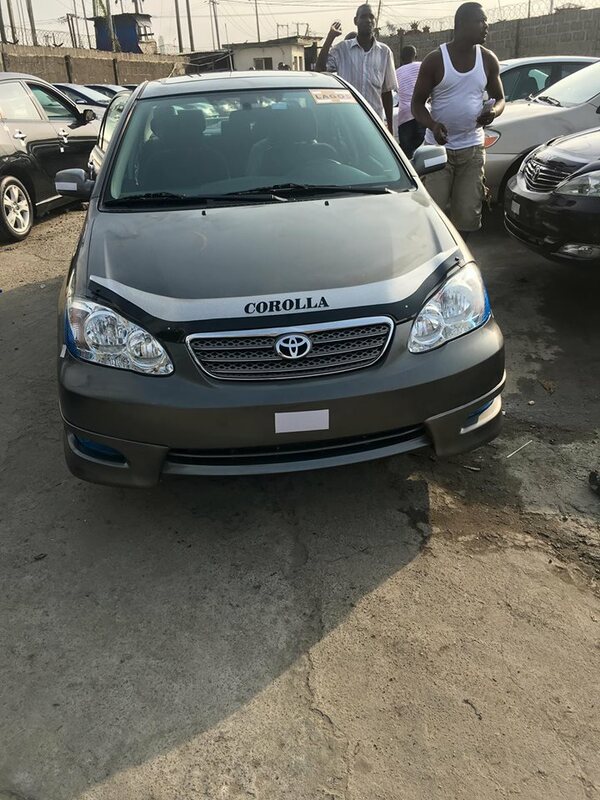 Eze launched a Brand New Corolla sport 2006 last year November 2016. 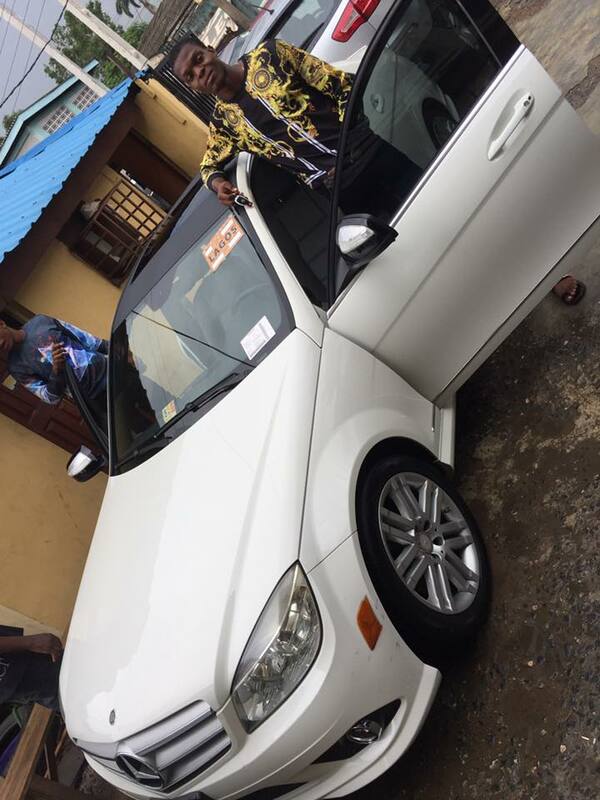 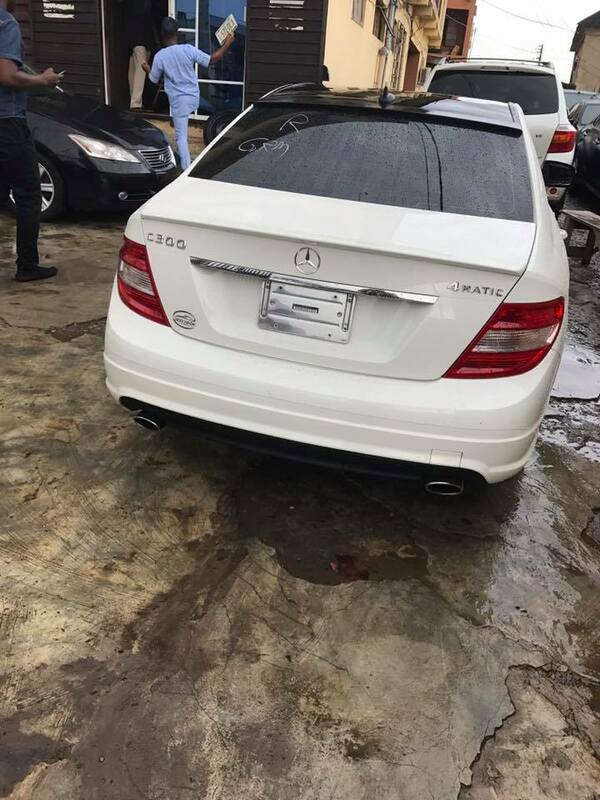 Just This week he just launched a C300 4Matic Benz car worth 7.5 Million naira. 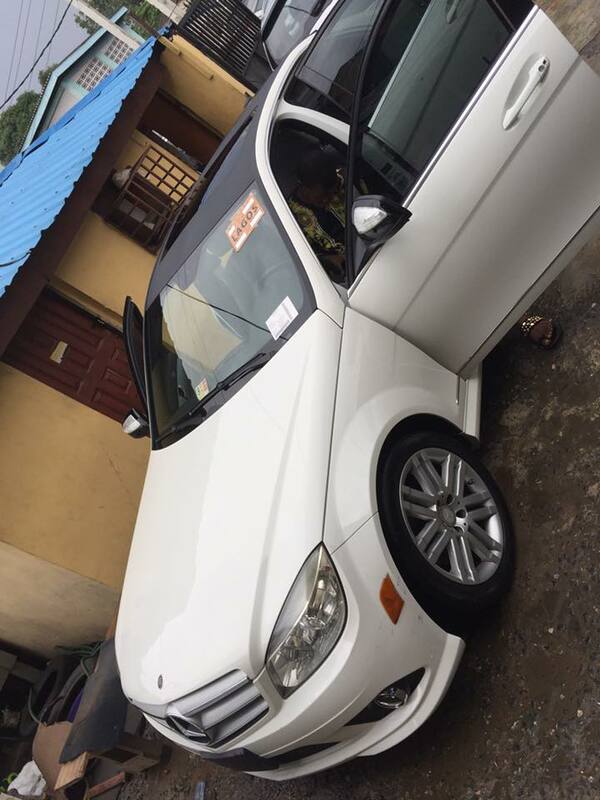 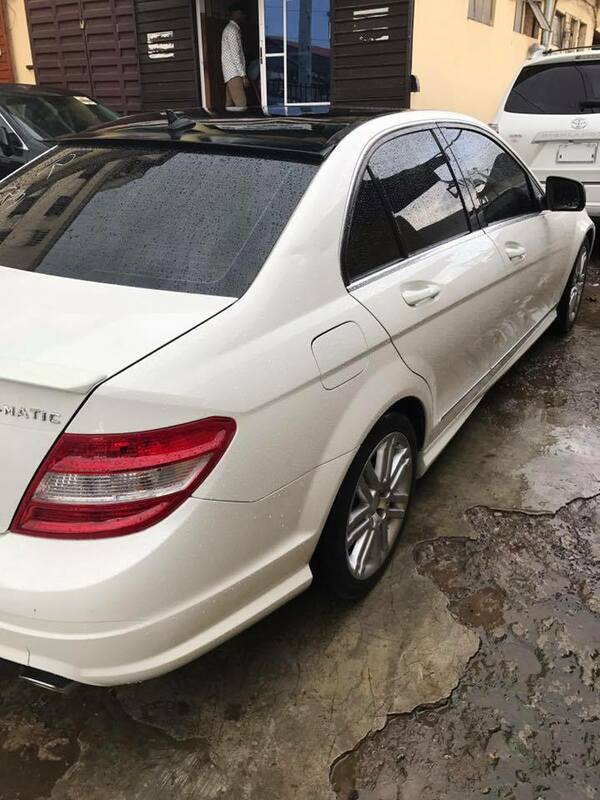 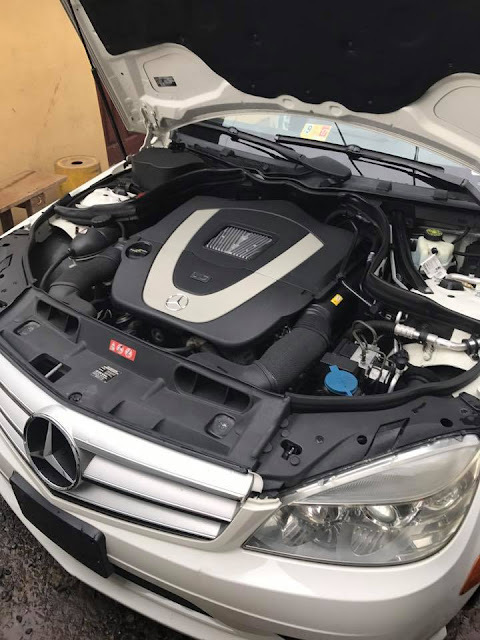 0 Response to "Crypto Monster Eze John Elvis Acquires A 7.5Million Naira C300 4Matic Benz With A 241 HorsePower "